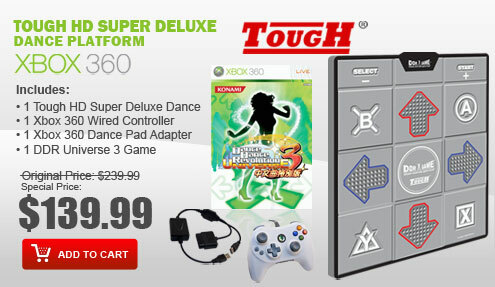 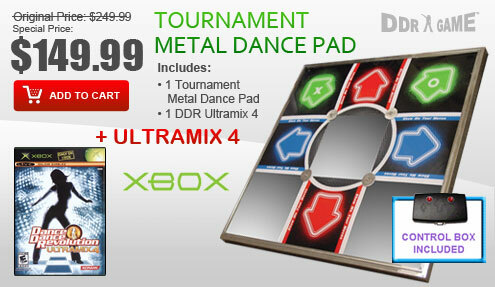 DDRGame proudly introduces the DDR Tough Dance Platform. 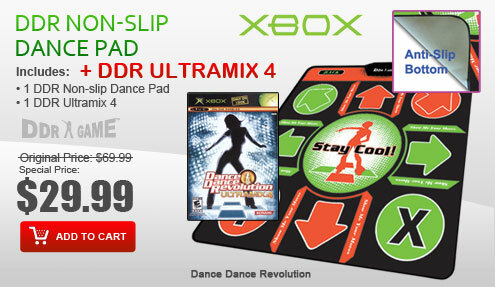 Built with durability, comfort and performance in mind, the DDR Tough Dance Platform represents a new series of dance platforms that will transform your way of playing DDR. 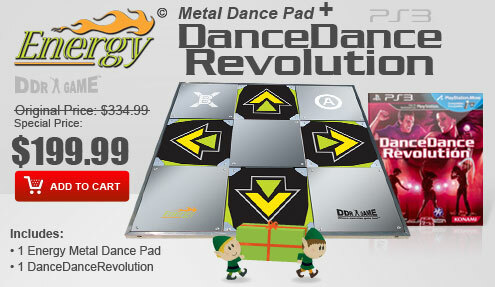 The DDR Tough Dance Platform is the first dance platform that features intelligent groove-texture arrows on the dance surface. 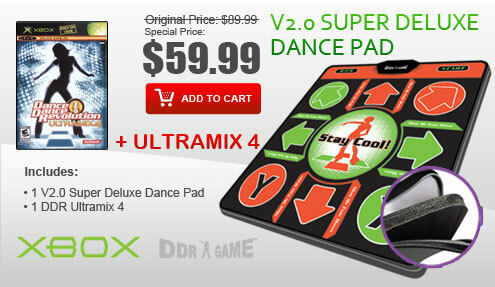 The strategically crafted and placed groove textures allow you to differentiate your steps on the dance surface; they give players a greater sense of awareness and coordination. 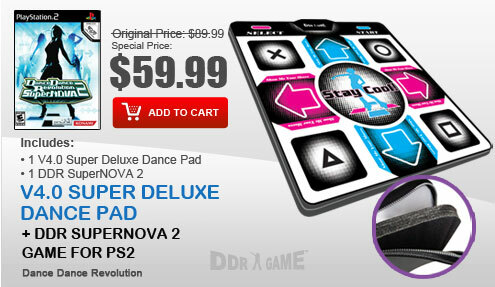 In addition, stepping on the groove textures soothe your sore and tired feet. 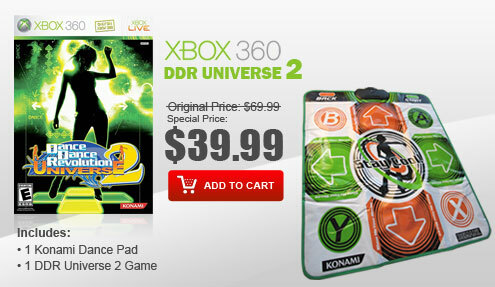 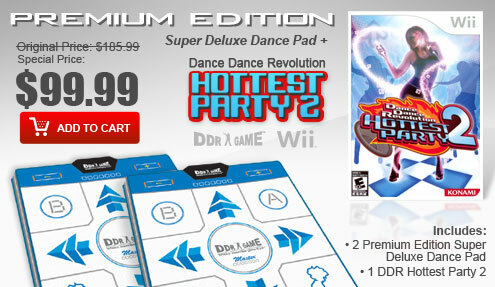 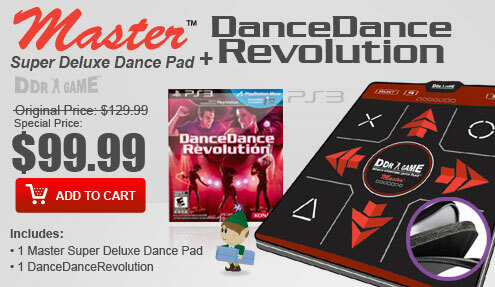 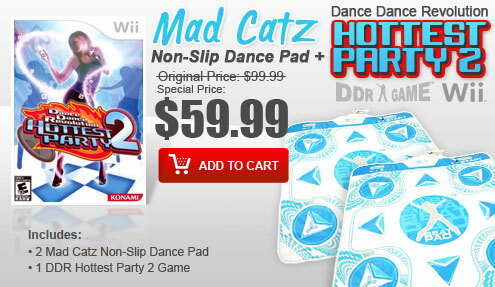 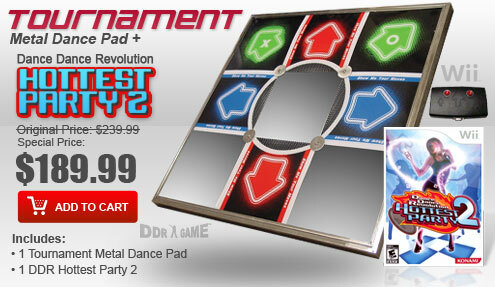 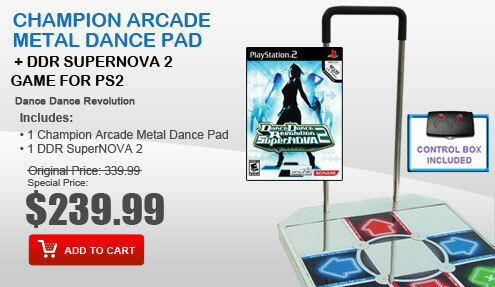 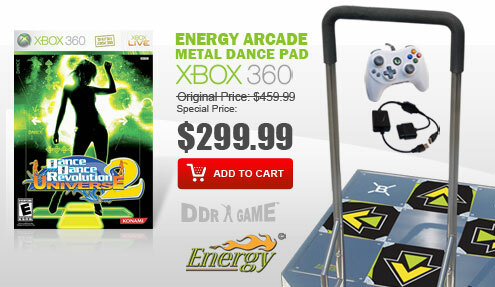 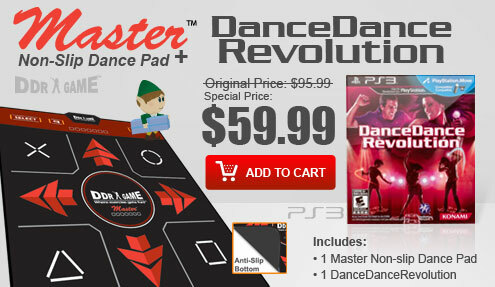 The DDR Tough Dance Platforms are compatible with current PS2 and PS1 DDR game titles such as DDR X2, DDR X, DDR SuperNOVA 2, DDR SuperNOVA, DDR Disney Channel Edition, DDR Extreme 2, DDR Extreme, DDR Max 2, DDR Konamix, In The Groove, Flow: Urban Dance Uprising, Dancing with the Stars and much more.